Visibly reduces wrinkles, dark circles and puffiness. 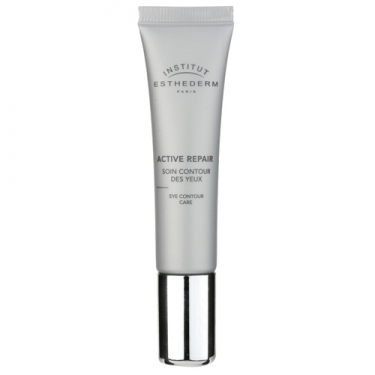 DESCRIPTION: Active Repair Soin Contour des Yeux from Esthederm is an eye contour gel that restructures, regenerates and strengthens this fragile area. Visibly reduces wrinkles. Its decongestant action visibly reduces the appearance of dark circles and puffiness. 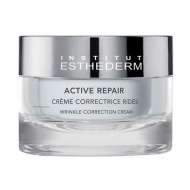 Apply in the morning and/or at night around the eye with circular movements.